With Seating for six and four Jetpak’s, the R7L has room for all the family. 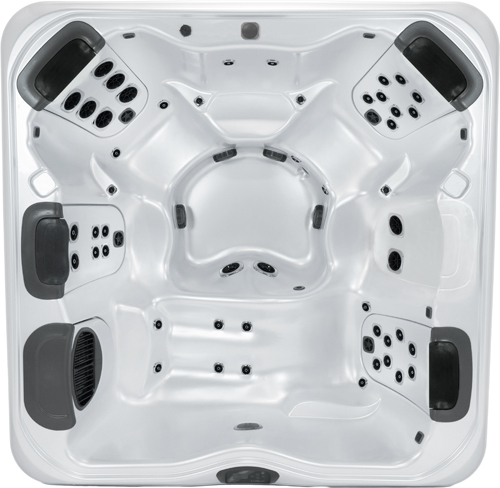 The R7, like the A7, it’s full-featured cousin, is a medium spa that feels as roomy as most extra large spas. 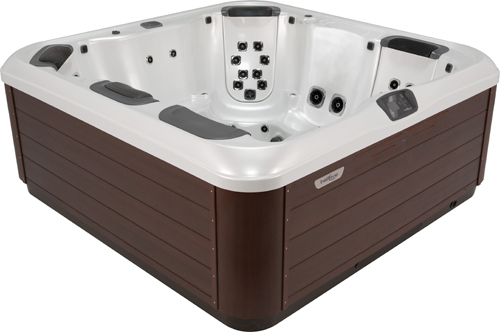 The R7 feels more spacious on the inside than any other mid-size spa, making it perfect for entertaining, and because it’s an R Series hot tub, you get all of this space and therapy at an affordable price.